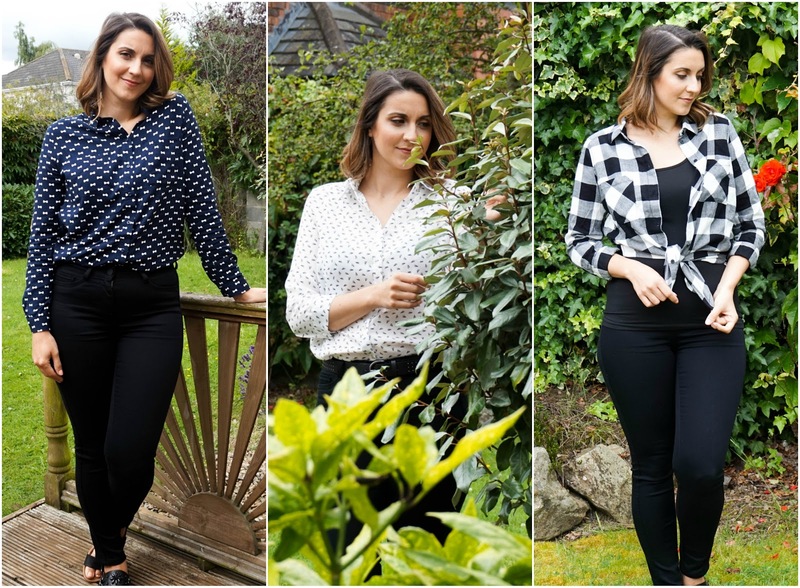 Before summer comes to an end & we're all drooling over this year's AW styles, I wanted to quickly share with you my go to summer shirt styles which I have been wearing a lot for the past month. 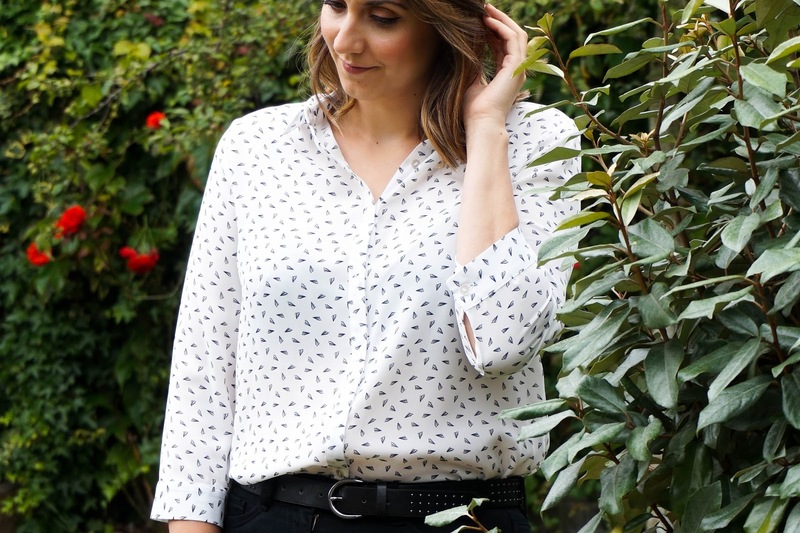 When it comes to UK weather this kind of easy going style, basically a pair of skinny jeans and a shirt is my favourite thing to wear all year round to be honest... So technically it's not only summer appropriate. But I did style them with this current season in mind & kept it quite simple so the actual pieces stood out above anything else. I was give the opportunity from Ocean Credit Cards to go off on a bit of a shopping spree and basically have a treat yourself kind of day, but of course I still opted for affordable pieces that I picked out from two of my favourite high street stores... Primark along with H&M of course! In H&M I managed to find two of the shirts here pretty quickly, you could say they almost popped out at me as soon as I stepped in the store. I picked them up without too much hesitation as I just knew that I would get use out of them not only for the end of Summer but for the upcoming Autumn/Winter also. 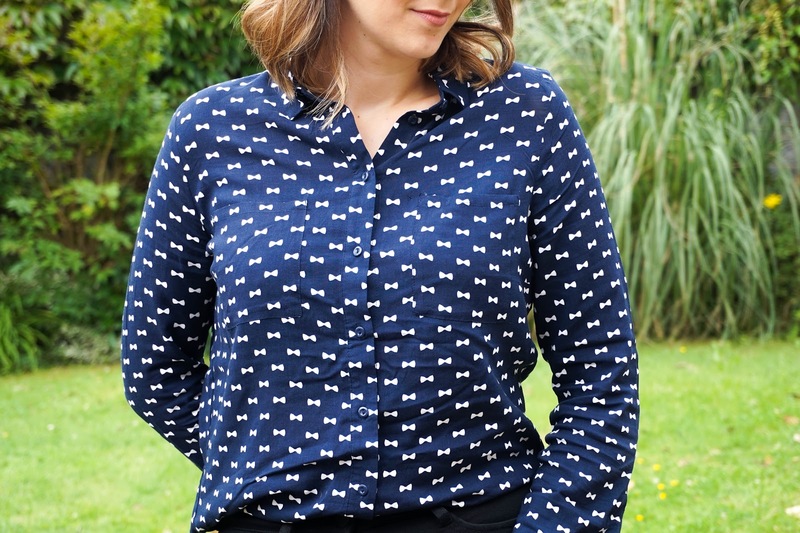 First up I've got this super pretty navy shirt with a white bow print, which pairs up perfectly with dark skinny jeans. I love wearing this tucked in as you can see above or left loose for a more casual look. The cotton material is really soft and feels really comfortable to wear. Sadly it does crease quite quickly as you can see in the photos above (even though I had ironed it out before hand). For the £14.99 price tag you can't go wrong though and so far it has lasted well through numerous washes. I can't find the exact one with the bow print online for some reason but you can check out this super similar version. 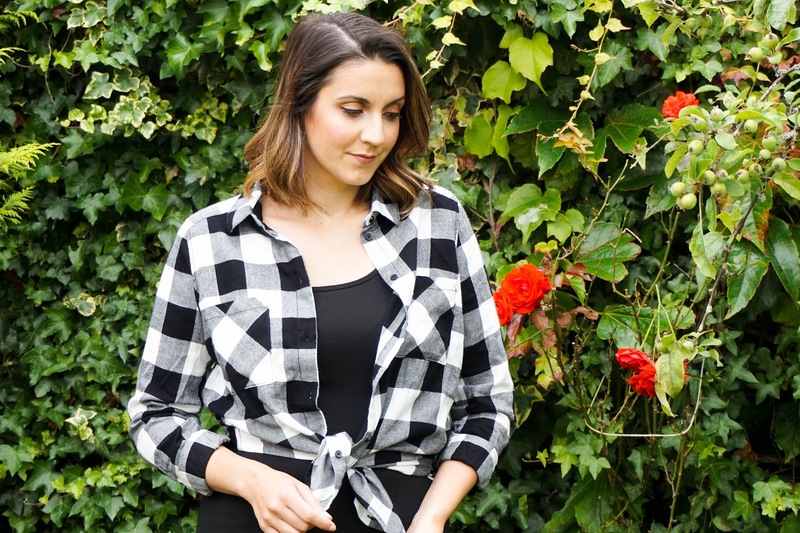 The I've got the second shirt from H&M which is this cosy Flannel shirt in a monochrome checked design. This option is perfect for a more everyday kind of casual look and it works really well with any kind of jeans. This particular option is from the brand's Conscious range so it feels really cosy and soft. I know I will get so much use out of it for the the colder days in winter, but so far I have been enjoying it with a black vest and tied at the front as you can see in the photos above. This shirt is even more affordable with a price tag of £12.99. Lastly I have my choice from Primark, which I picked up in Ireland so technically it's Pennys (yup that's what we Irish decided to brand Primark over on the green isle). Super confusing when I firstly moved to London, as I kept mentioning Pennys if I was ever talking about Primark & no one had a clue what I was actually on about. But anyway back to this light white shirt with 3/4 length sleeves and a diamond design, which again I spotted as soon as I walked in. The material felt really lightweight so it's been perfect for the warmer weather. 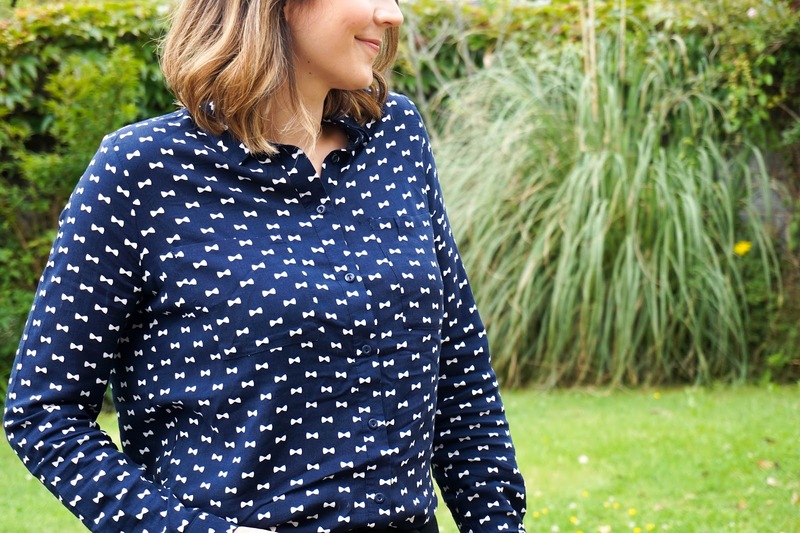 So that's it from me and another fashion post, full of awkward posing... but I hope you enjoyed having a browse through my favourite shirt styles for summer. Let me know your thoughts on these three different picks, which is your favourite?